Partnering with families to build a strong foundations and a lasting legacies! As a multi-business owner, I enjoy connecting with women and men throughout our country. My passion to serve has provided me with the opportunity to help may people in my communities, state, and multiple states throughout our county. Get connected to receive quarterly jewels about community events, business & real estate tools, and family inspirations. 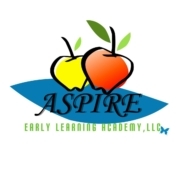 With three great locations, Aspire ELA provides families in the Midlands area of South Carolina with quality learning environments that prepares children for kindergarten. Your home! My commitment! Partnering with you to provide a seamless experience for your real estate needs. Are you ready to purchase, list, or rent? If so click below. 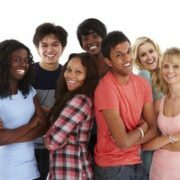 The Aspire Community Foundation is a developing non-profit agency to help provide training, mentorship, and awareness in a variety of skill areas for pre-teens and teens in our community. Love, life, and leadership each have seasons which rotate throughout our lives. How do we survive the roller coaster rides of each season? This book consist of short “keeping it real” proven lessons that will inspire, motivate, and ignite women to glide through every season with ease. 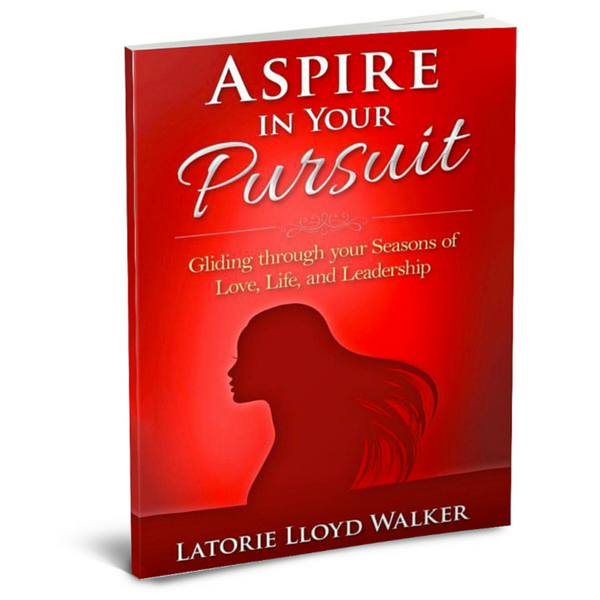 The success I have experienced in my business just from knowing Latorie and taking her wisdom to heart has been immeasurable. There are some people that you meet and immediately they have a lasting impact on your spirit. There is no pretense, no agendas but a strong sense of relation. Every leader must maintain strong relational value in order to lead themselves and others. Latorie is that person. A great sense of introspection, friendship, and leadership!!! As members of the American Business Women’s Association Midlands Chapter, I have known Latorie for several years. Without reservation I can say that she acts with integrity and professionalism at all times. She is dependable, honest, and has the tenacity to successfully accomplish whatever she undertakes. Please complete the form below to stay connected and receive notifications of upcoming events.